Many Americans look to the groundhog for their first glimmer of hope that spring isn’t too far away. Red Sox Nation, on the other hand, looks to the annual pilgrimage that the Red Sox equipment truck makes from Fenway Park to City of Palms Park in Ft. Myers, FL. That 1500 mile journey signifies to local baseball fans that spring training is only weeks away, and therefore baseball (and spring itself) can’t be far behind. 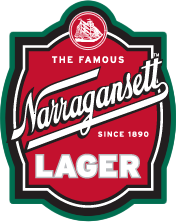 However, the Sox players equipment isn’t the only thing headed down to City of Palms Park this season, Narragansett Beer will also be making the trek to Ft. Myers. That’s right, the famous New England beer that was formerly the beer of the Sox for 32 years (1944 – 1975) will be sold at the Sox spring training ballpark for the first time ever this year. To mark this occasion, Gansett mascots Clammie the Clam and Tall Boy Can joined in the festivities this afternoon at Fenway with Red Sox staffers and Wally the Green Monster. The equipment truck was loaded up right around the corner from Yawkey Way, and at high noon the engines started and the 18-wheeler started rolling southbound. Following closely behind in the procession was a flat bed truck covered in red-white-and-blue bunting , and filled with joyous Fenway personnel and Wally throwing out spongy baseballs to the adoring fans…and right behind them were the Gansett-mobiles. 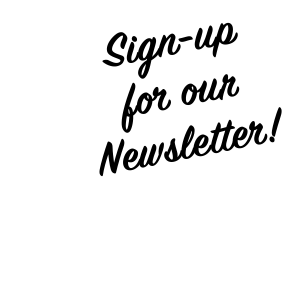 Click the link below to check out all of the action, and don’t forget to grab a Gansett at Fenway or City of Palms Park this season. Go Sox!